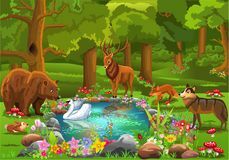 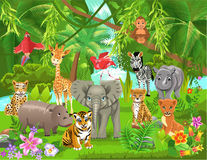 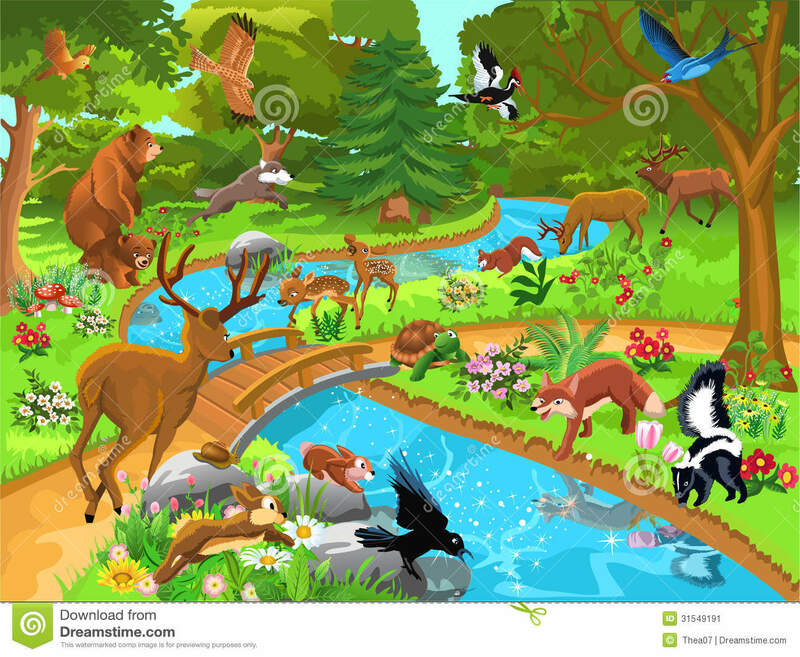 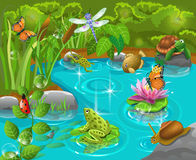 Forest animals coming to drink water. 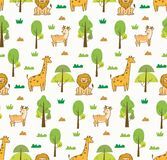 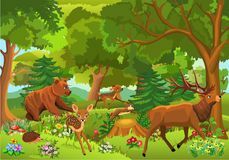 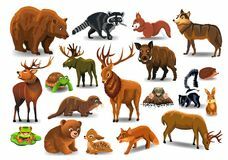 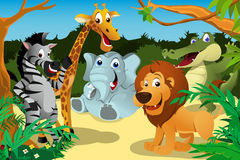 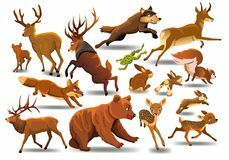 Cute animals seamless background with lion, giraffe and deer Awesome baby deer logo vector design illustration Cute couple foxes in the forest. 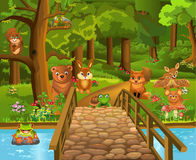 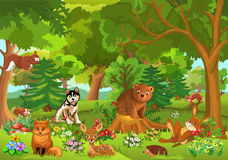 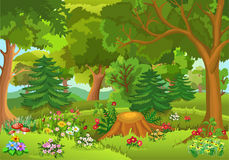 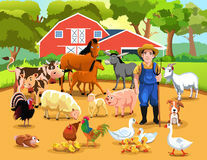 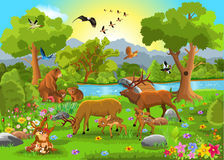 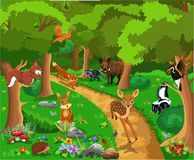 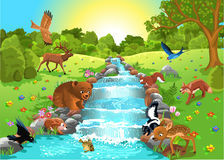 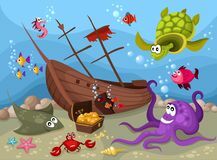 Landscape illustrate line chipmunk icon vector from animal head collection. 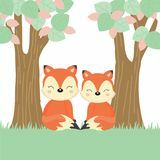 Thin line chipmunk outline icon vector illustration. 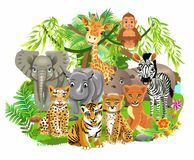 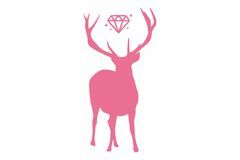 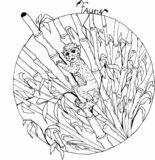 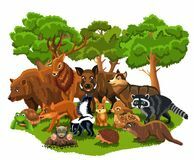 Linear symbol for use on Monkey in a bamboo forest Red Bird with white face and yellow beak for logo Vector set of cute funny fox, bear and hare animals Isolated pink deer with brilliant near the horns.